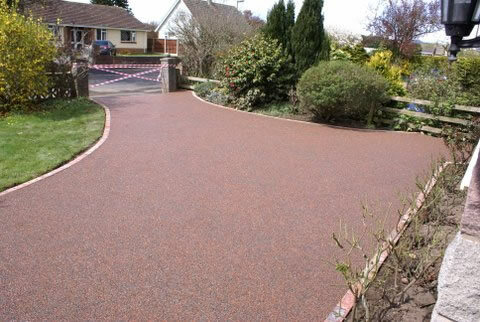 Resin Driveways Installers North Wales, Chester & Cheshire. 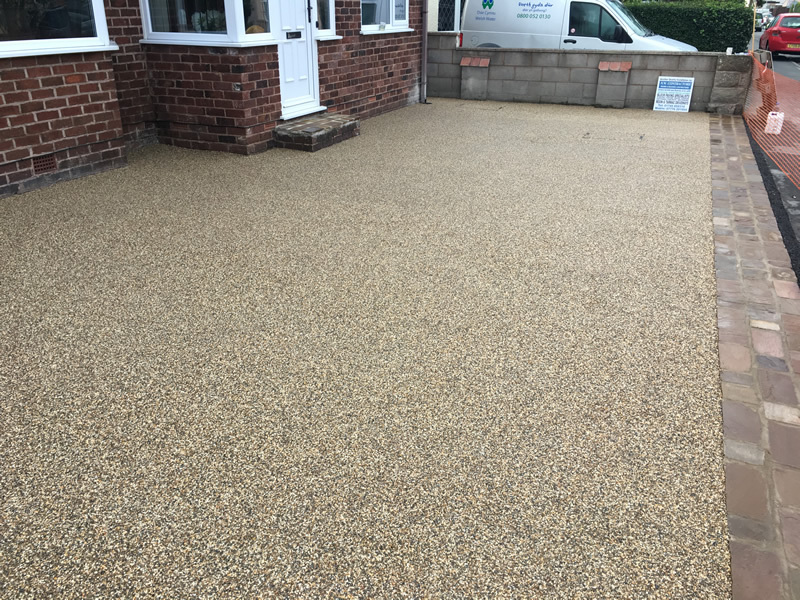 Resin Driveways North West are your first call for quality resin bound driveway installation services. 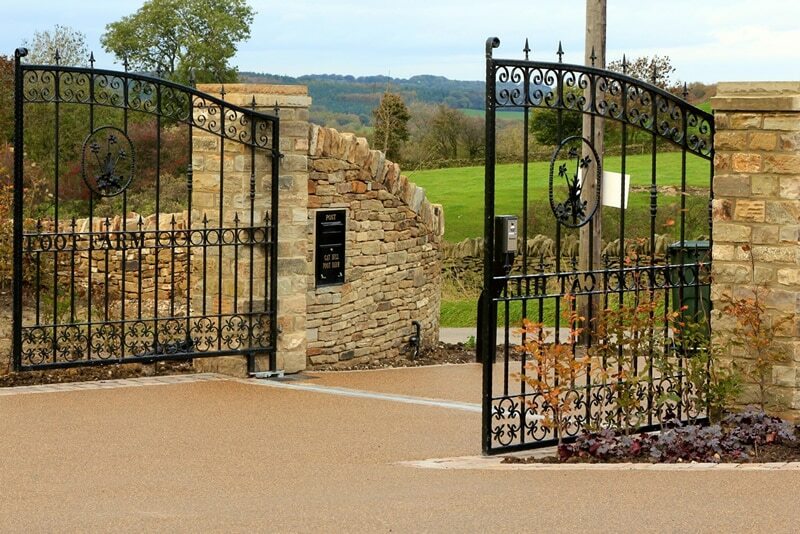 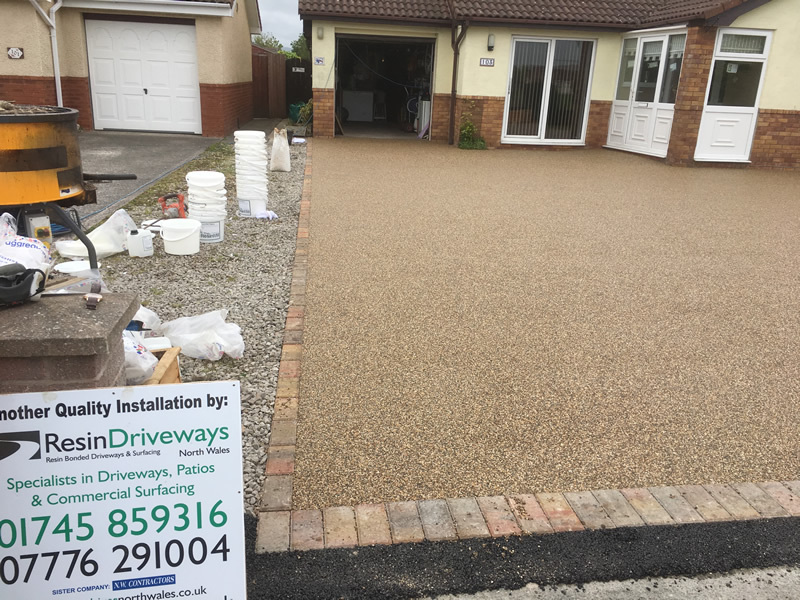 We have many years experience in installing driveways throughout the North west and North Wales and are proud to be highly recommended by our customers. 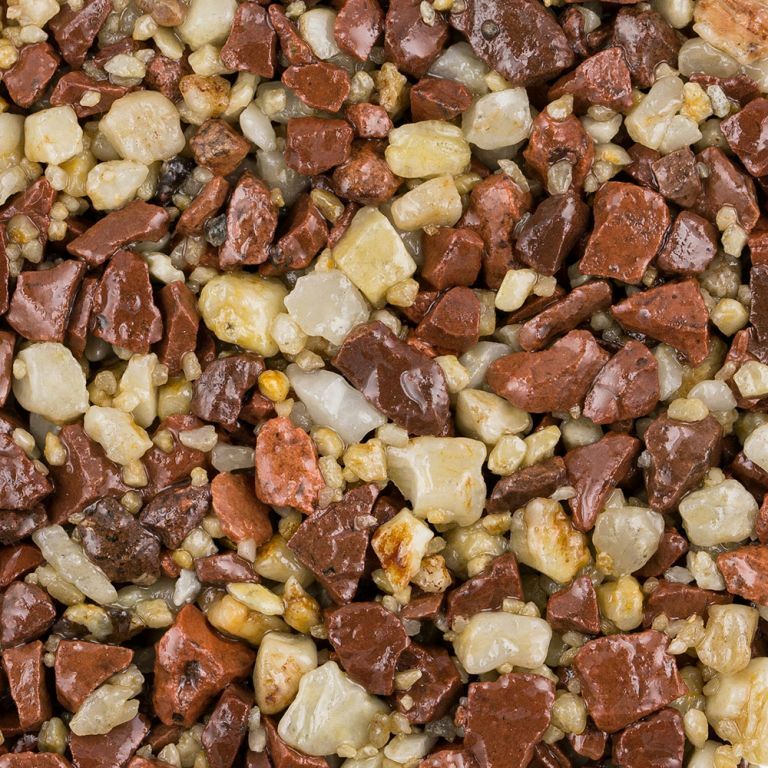 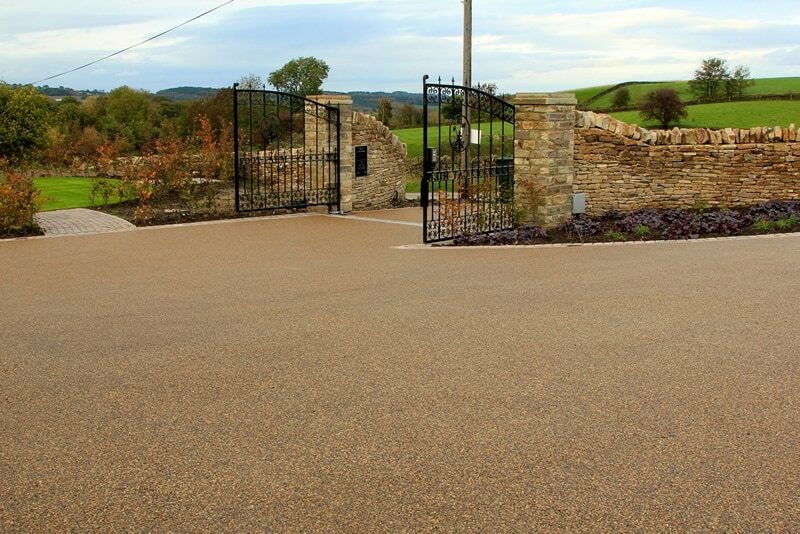 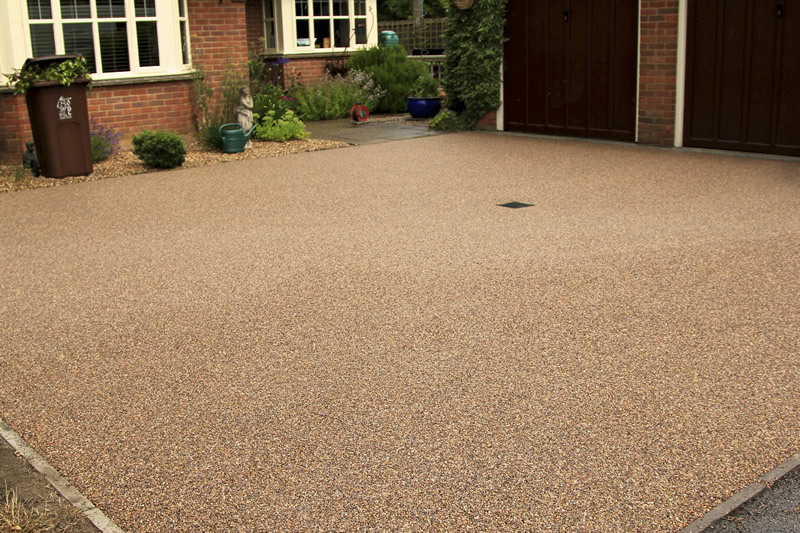 Resin Driveways are an ideal choice for not only amazing looks but for a long lasting surface too. 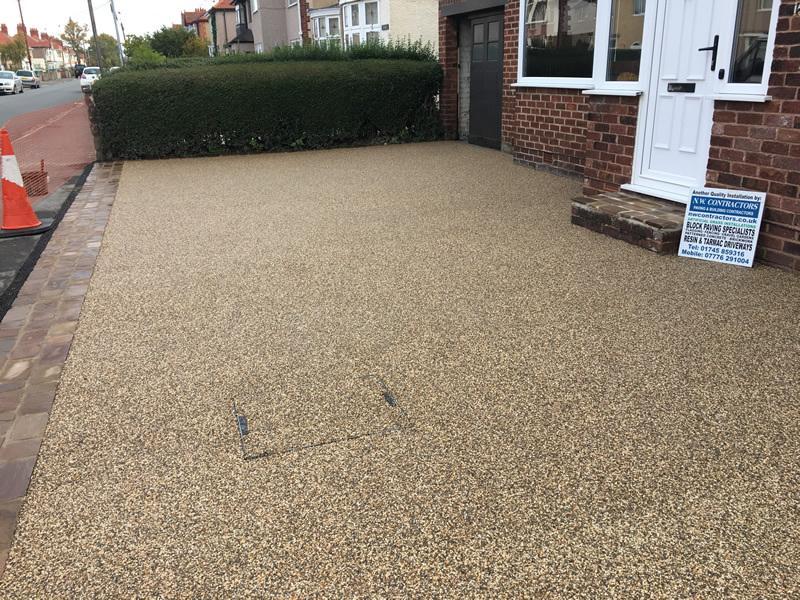 Resin driveways also work well with traditional block edging and solider block paving edges too, and can be installed over existing tarmac or concrete surfaces. 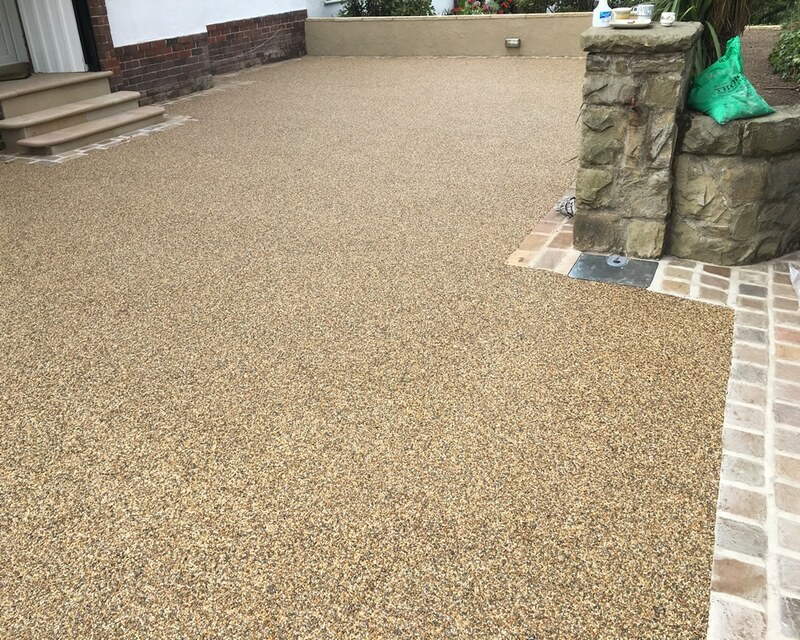 This is ideal as providing the existing surface is in reasonably good condition it removes the need for complete excavation and ground works before installation. 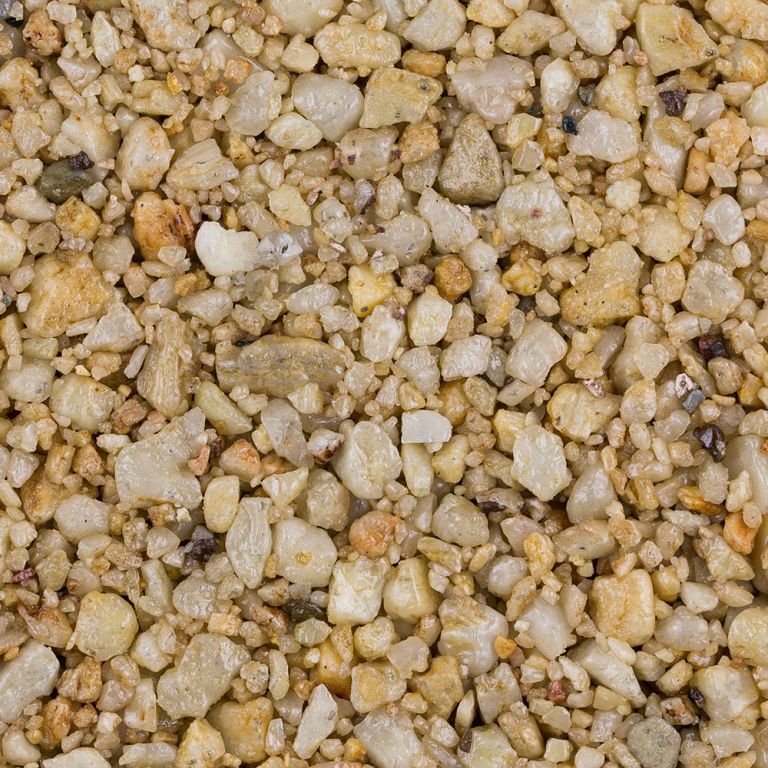 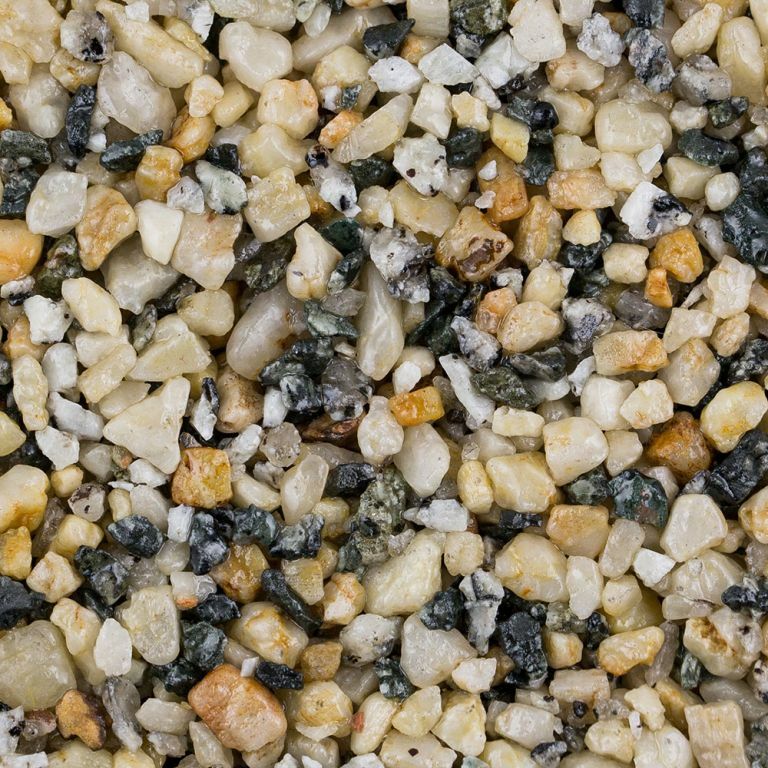 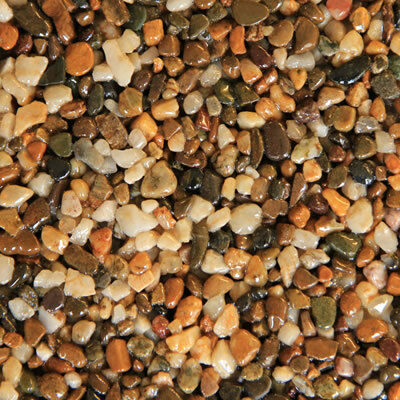 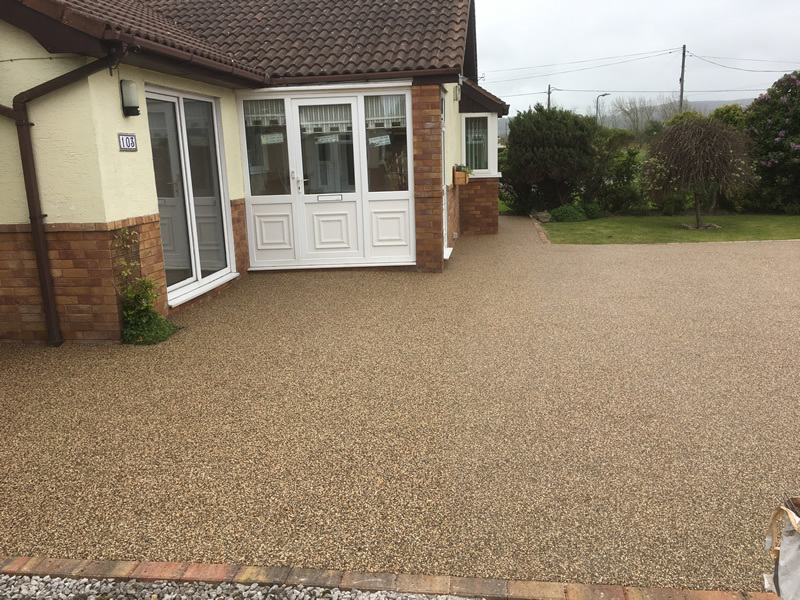 Many people these days are choosing a resin bound driveway as there is such a wide choice in colours and aggregates there is something available to compliment any property. 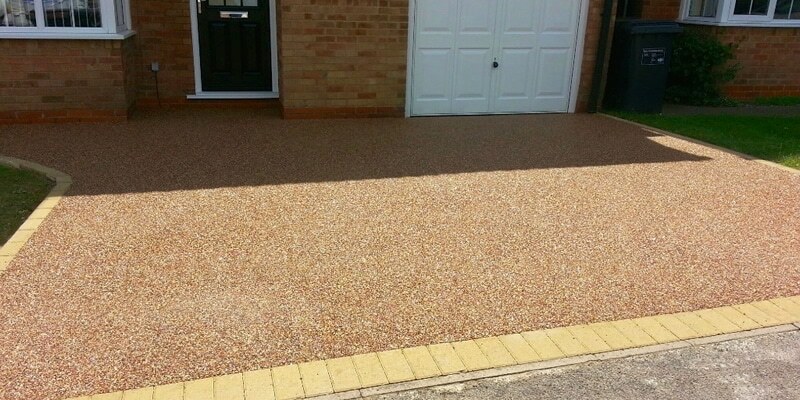 Due to the nature of the resin bound materials many combinations of aggregates can be used to produce something truly unique & beautiful. 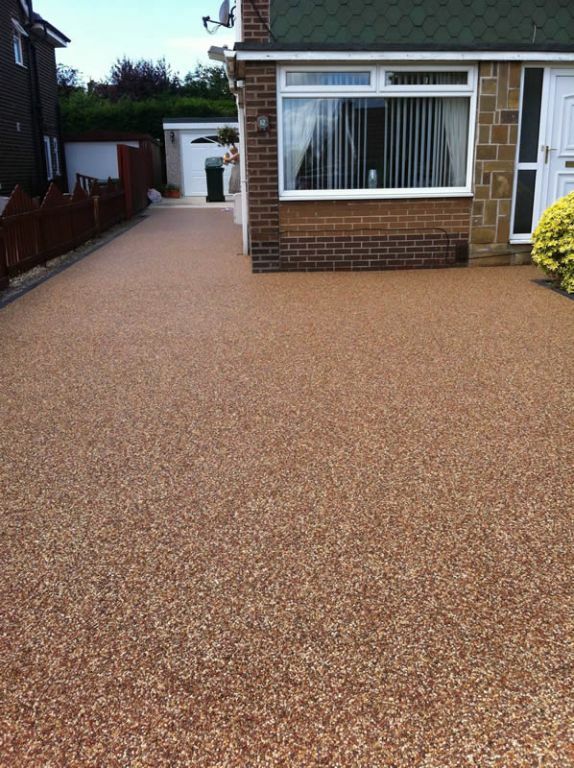 For more information on colour options please don’t hesitate to contact us or see our Resin Bound Colours page. 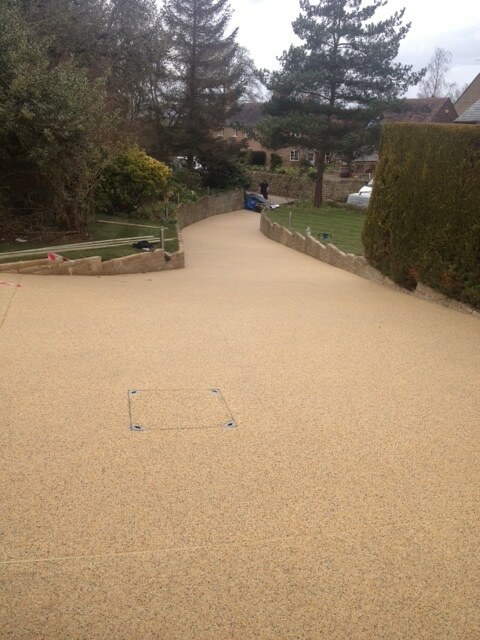 We also install patios and pathways to complement any resin bound driveway, please see our Patios & Pathways page. 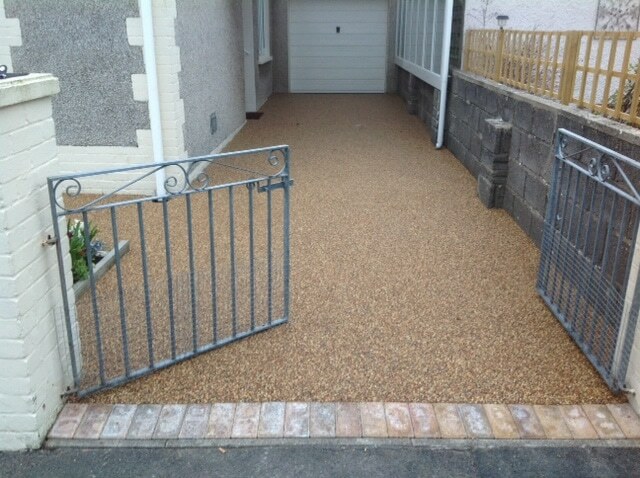 If you require a no obligation quote please don’t hesitate to give us a call or fill in a website contact form. 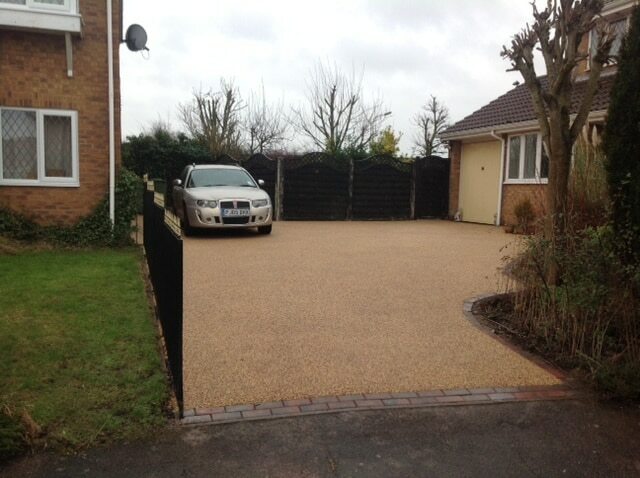 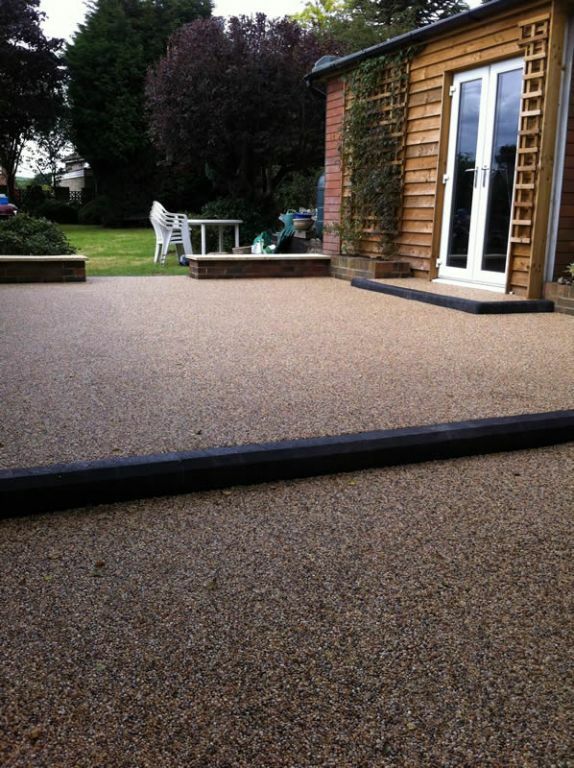 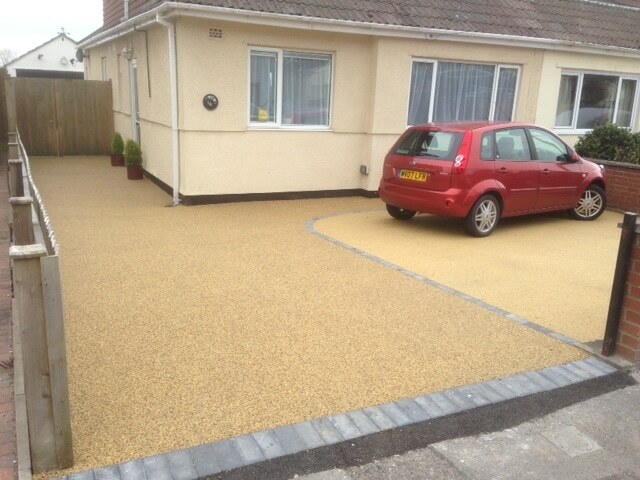 Here are a collection of images of resin bound driveways. 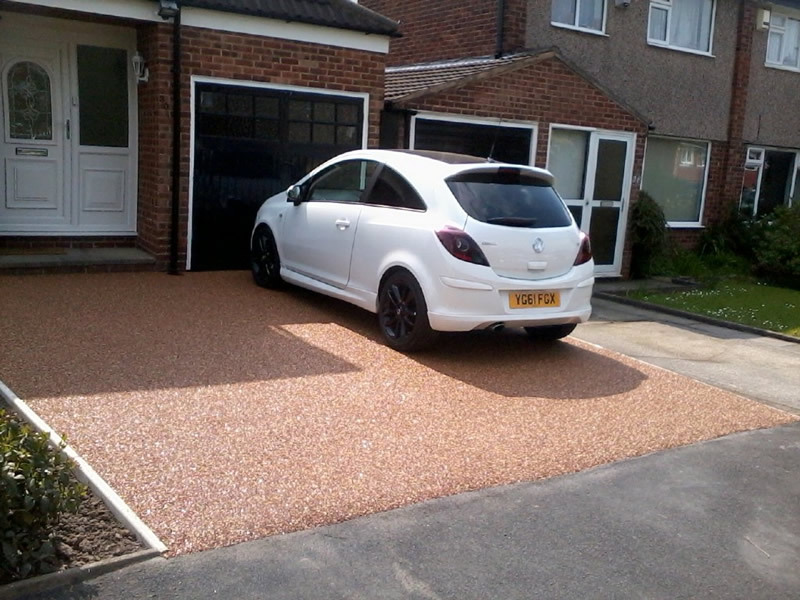 As you can see there are many colours and styles available. 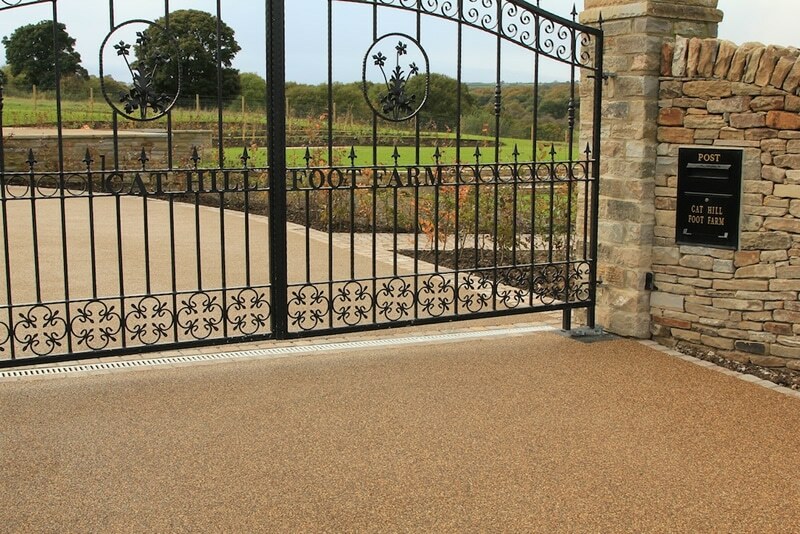 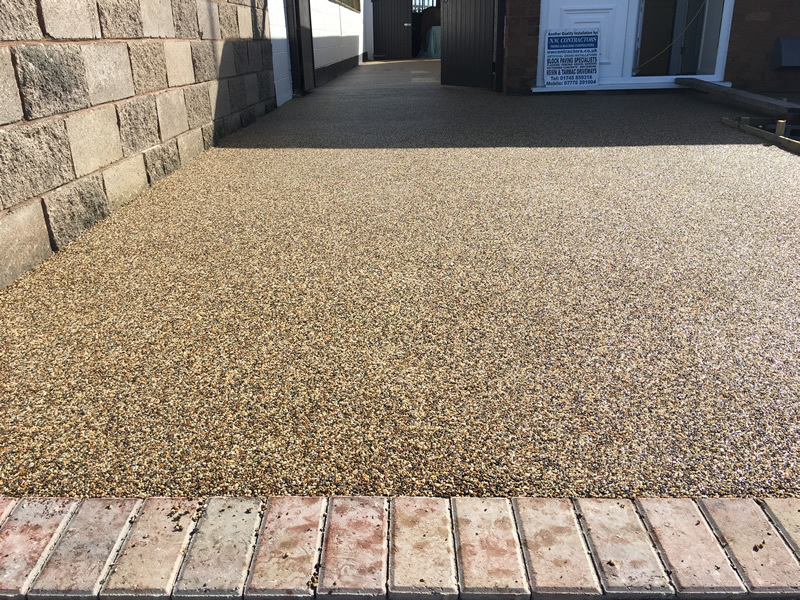 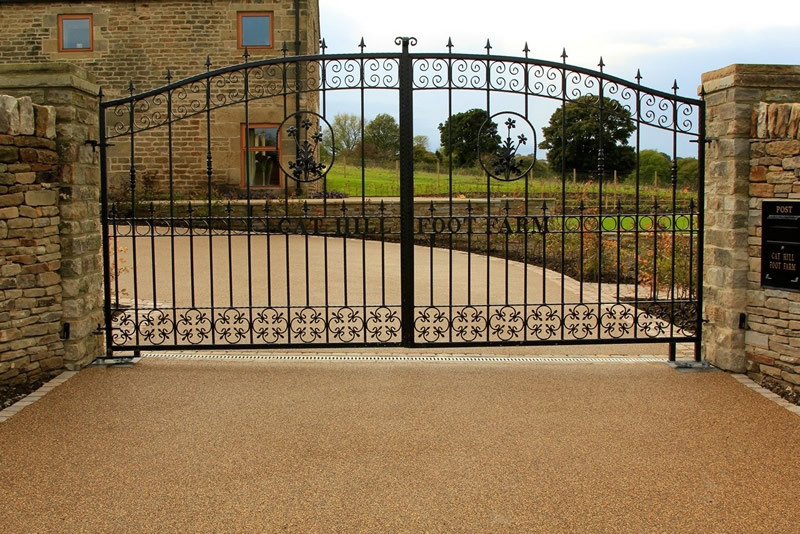 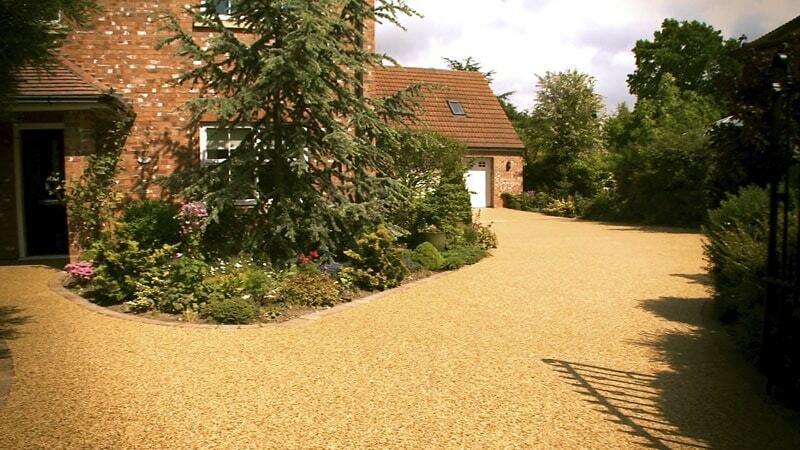 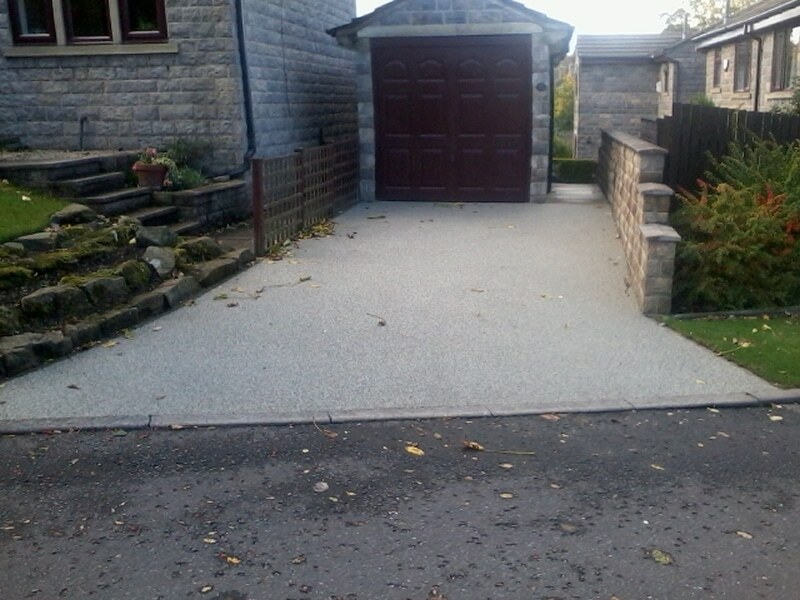 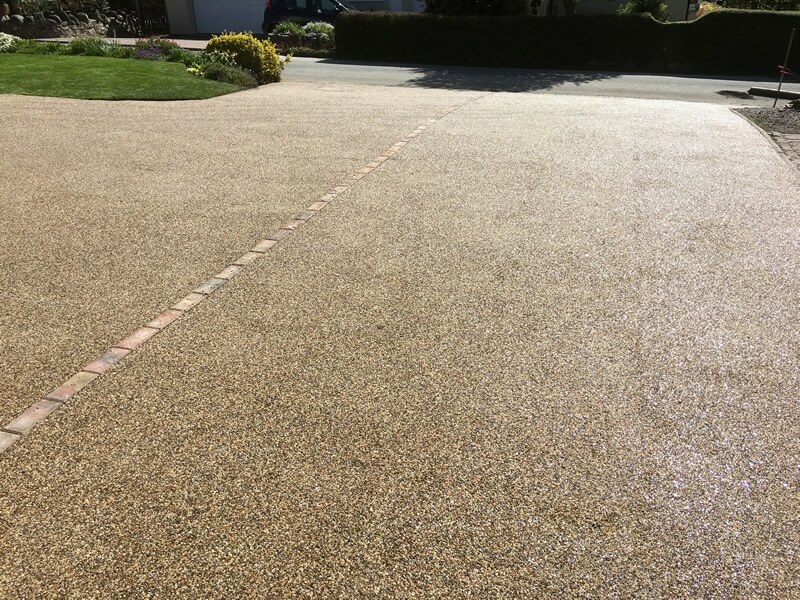 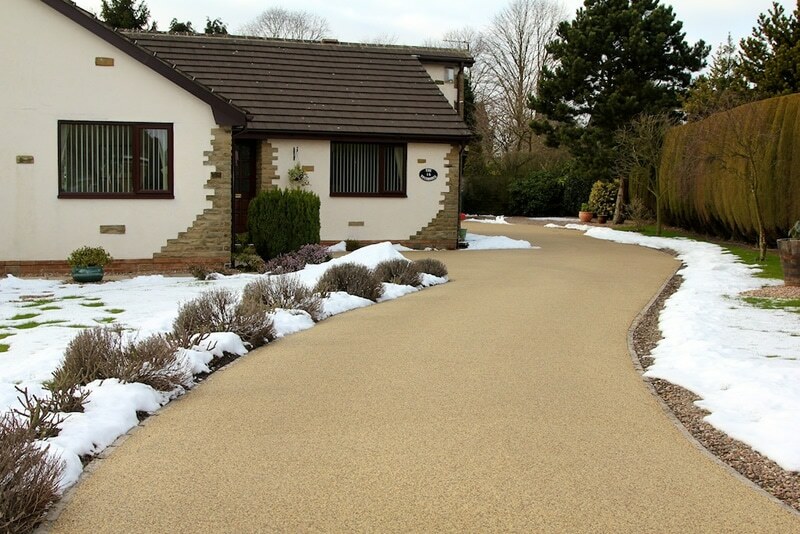 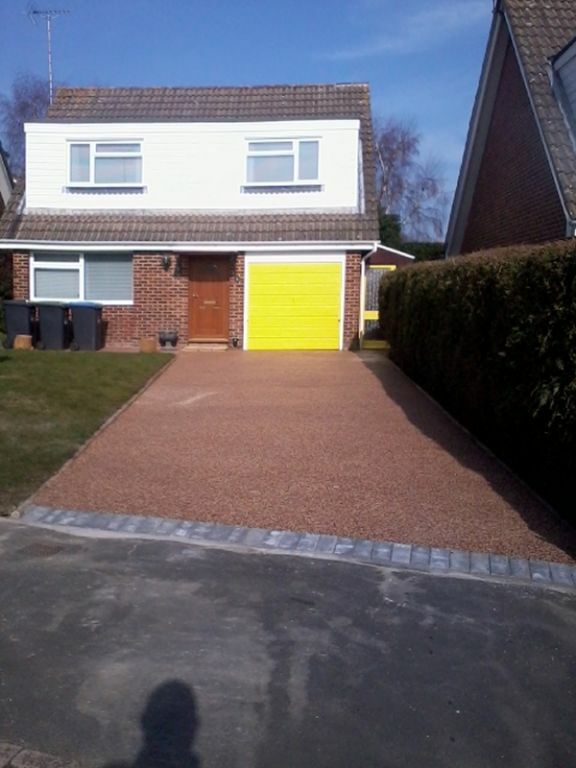 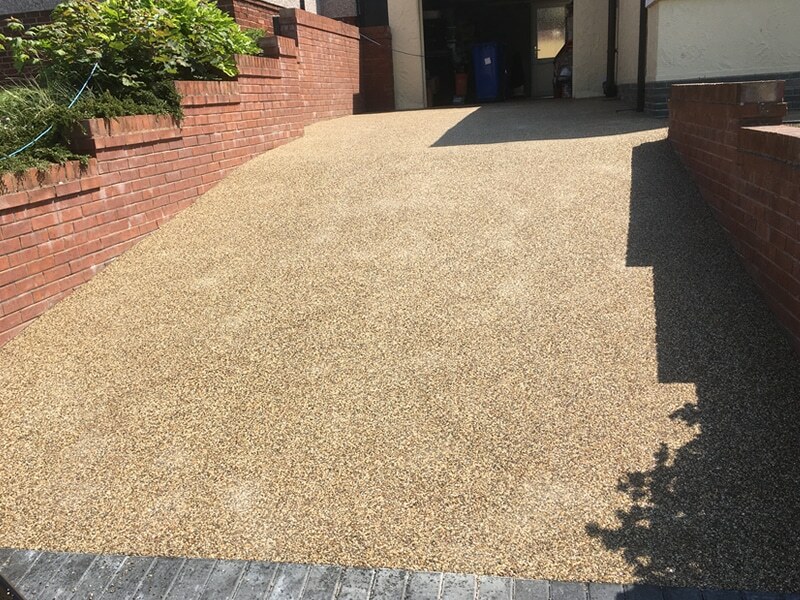 Resin bound drives are also a great option for any size driveway, large or small and can cover large areas with a consistent surface without looking patchy like some other surfaces. 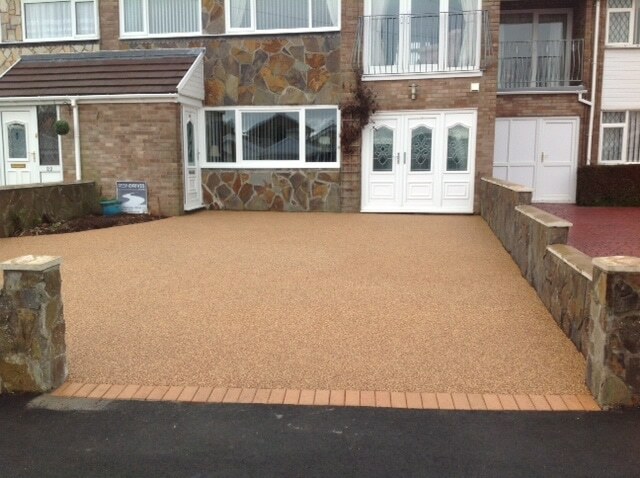 Our Resin Driveways, Patios & Pathways throughout North Wales, Chester & Cheshire. 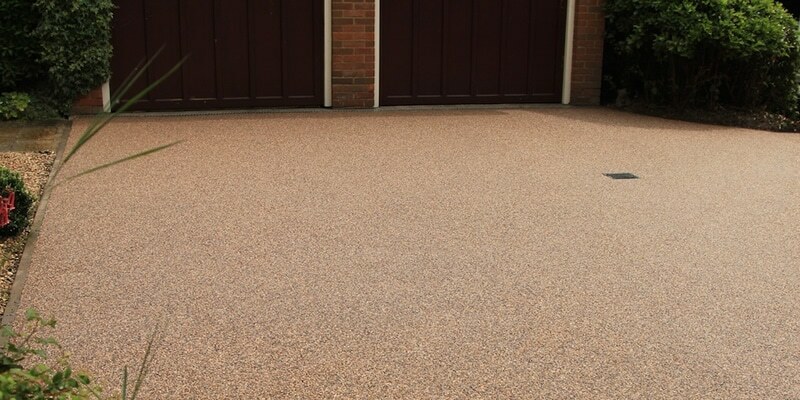 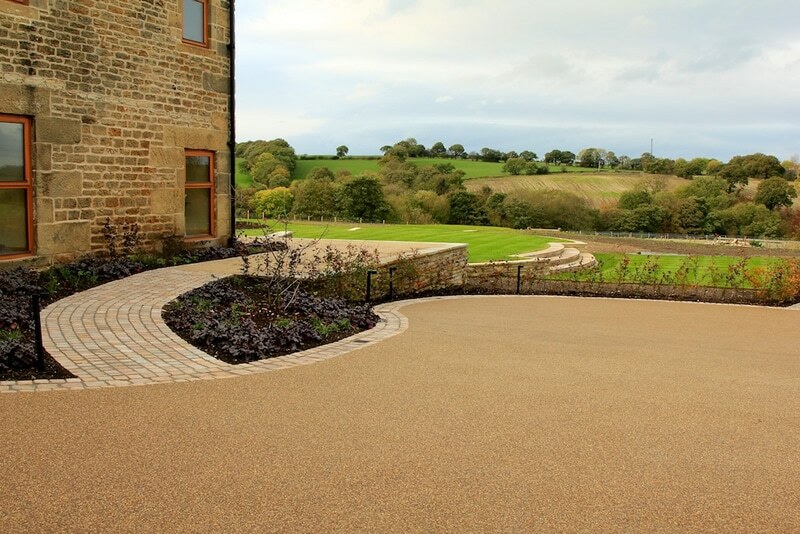 Resin bound surfaces are idea for many domestic and commercial applications such as driveways, playgrounds & play areas, decorative areas in car parks, garden patios, parks, communal gardens and much more. 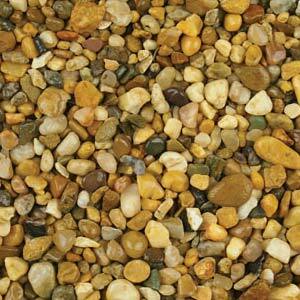 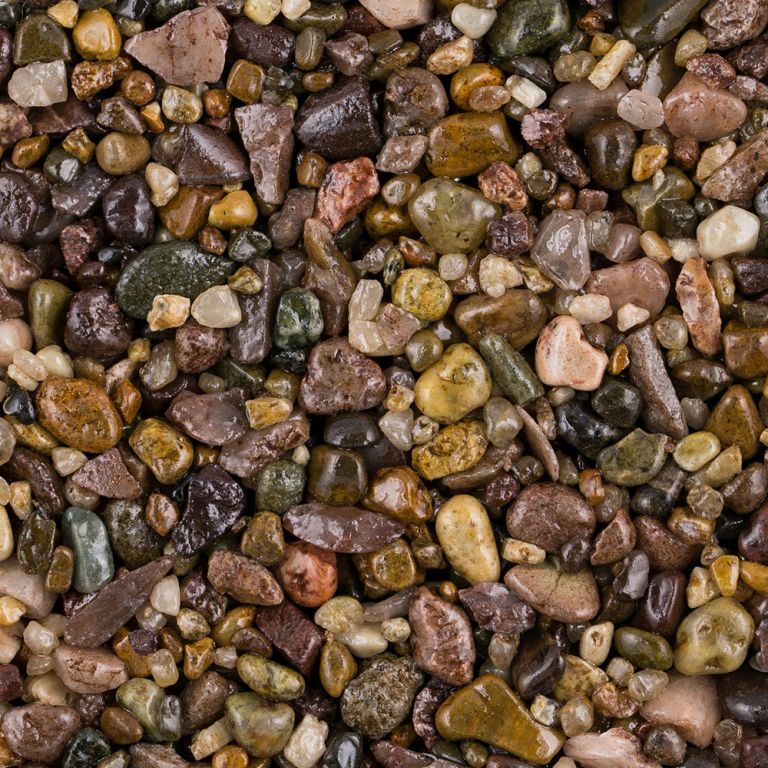 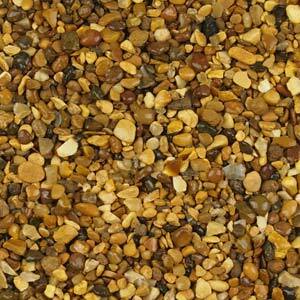 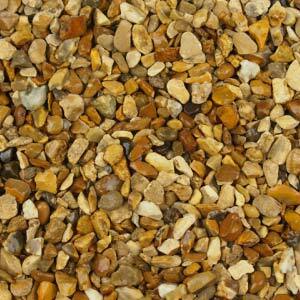 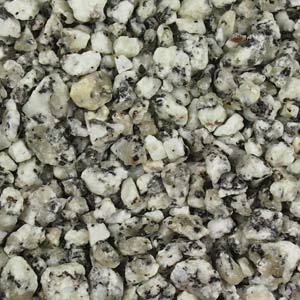 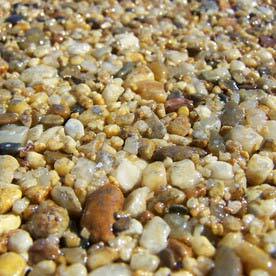 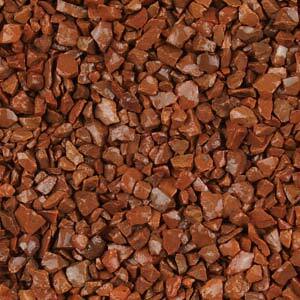 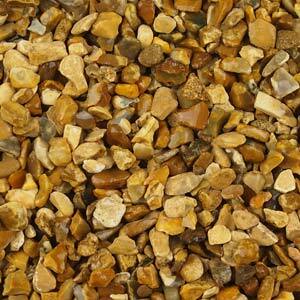 Available in many Colours & Aggregates, hard and soft surfaces too. 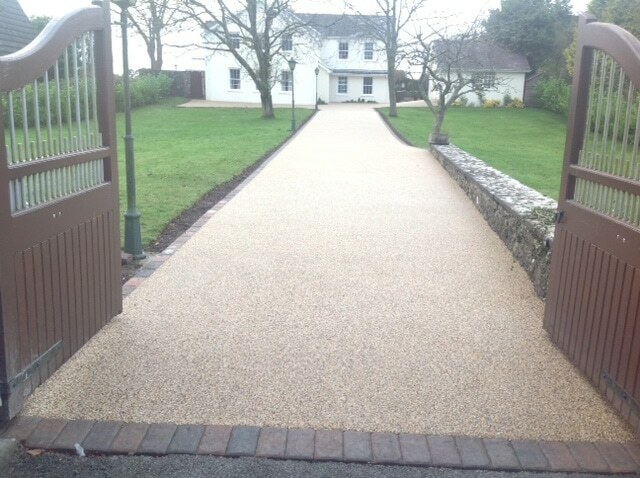 A fantastic, utterly transforming job. 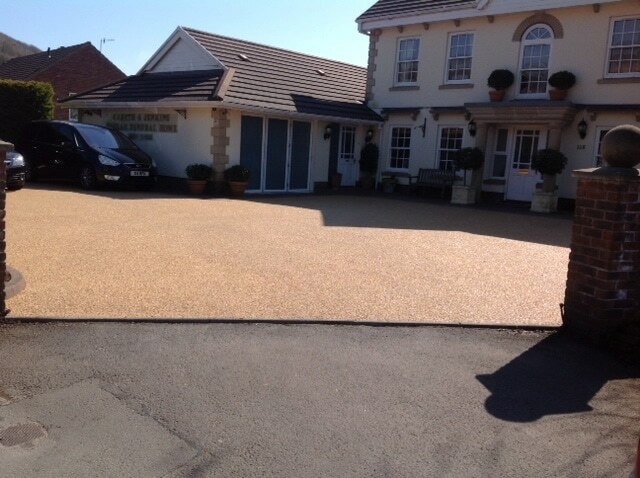 Superb blokes and an outstanding end result – we would highly recommend this company. 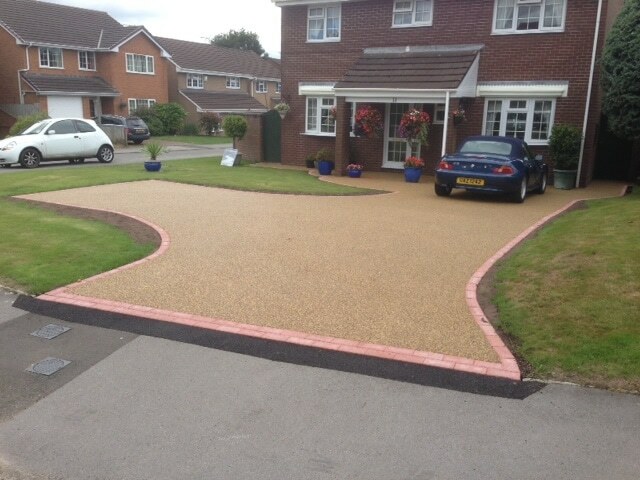 Absolutely love the work so professional and clean will be highly recommending you thank you. 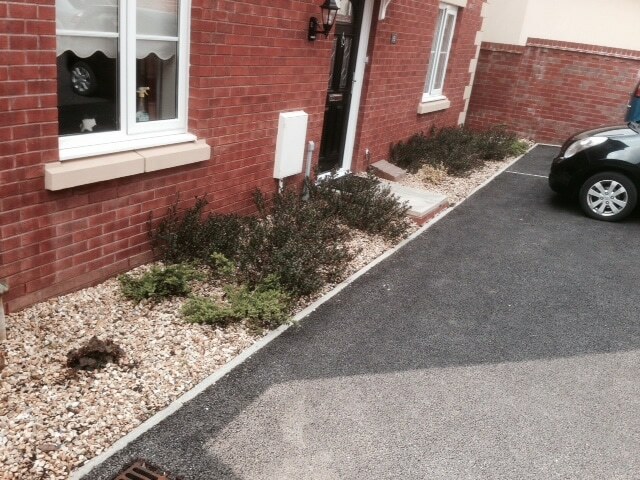 Came home from work tonight and we are both so pleased with drive you have done an amazing job. 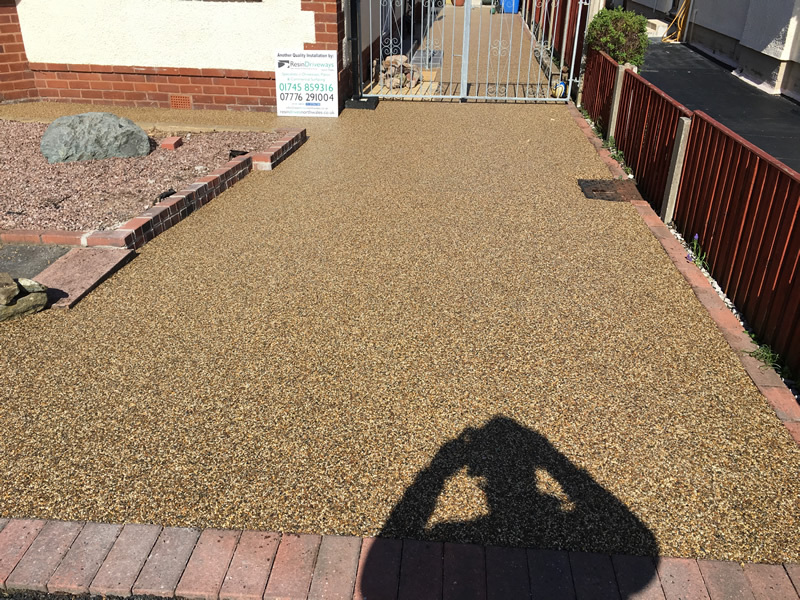 Our thanks to you and the two lads for your hard work and look forward to receiving a quote for front garden and side path. 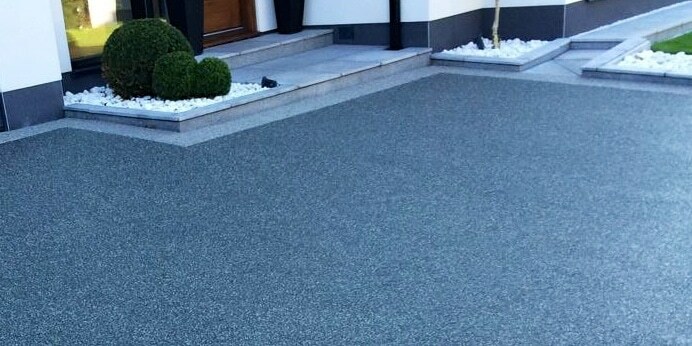 You and your team are a credit, I will not have a problem in recommending you to anyone, once again many thanks for a fantastic job. 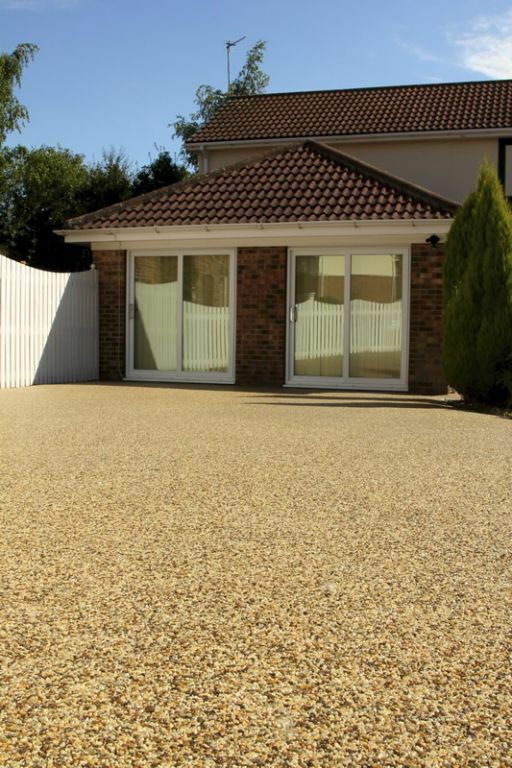 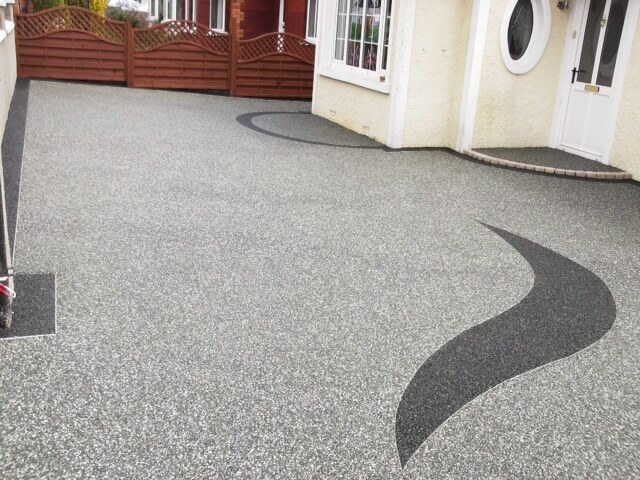 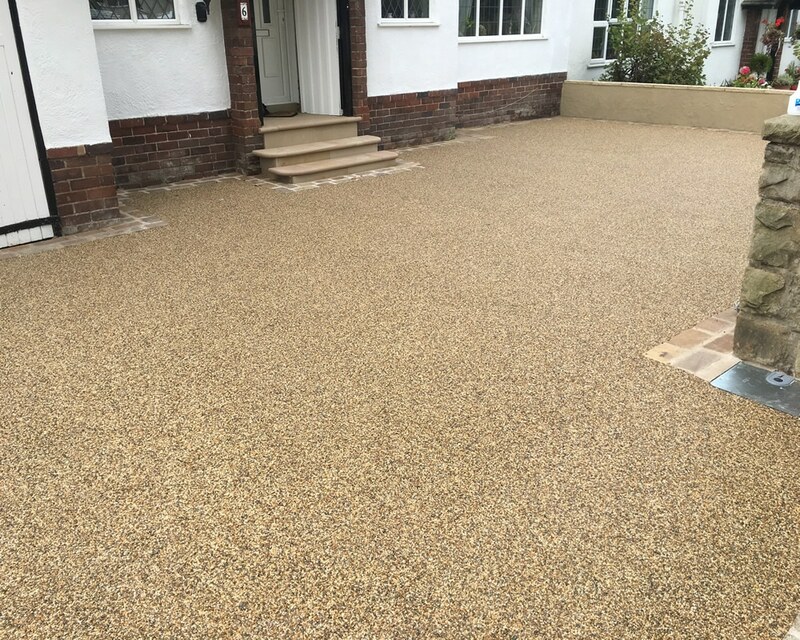 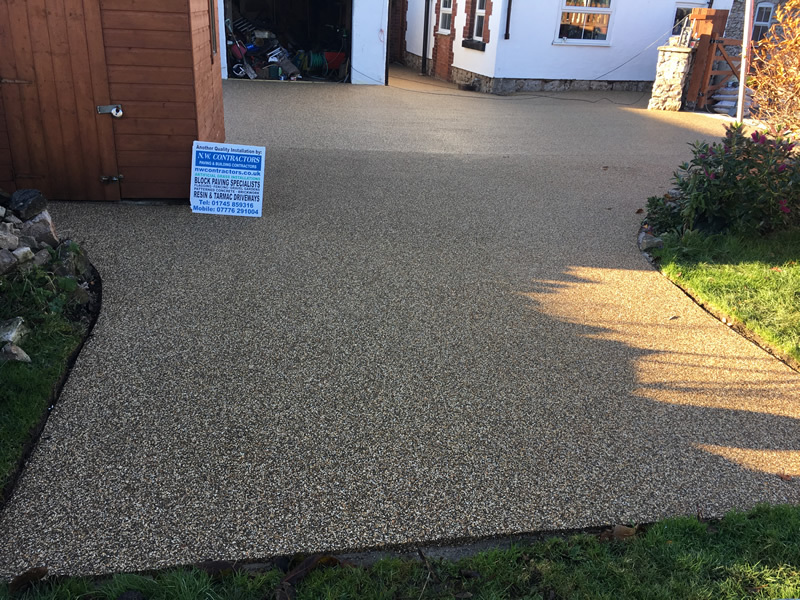 Resin Driveways North Wales are installers of quality resin bound driveways throughout North Wales & the North West areas including Flintshire, Denbighshire Conwy and Gwynedd. 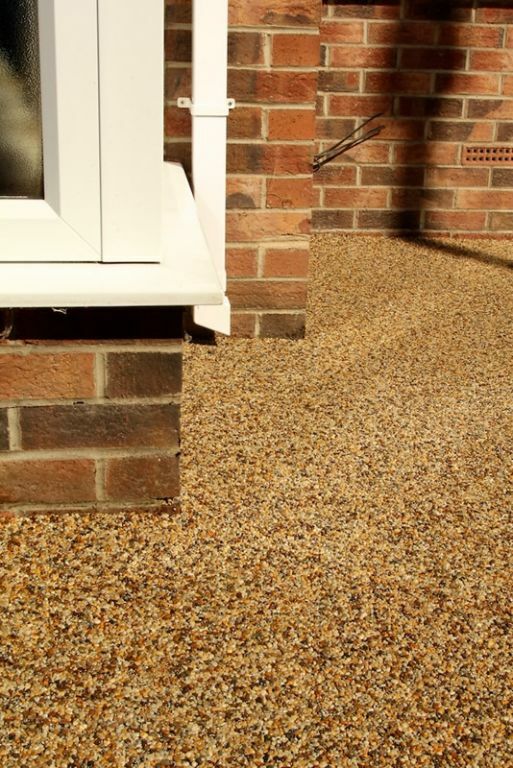 We also operate throughout Cheshire, Chester The Wirral and the Manchester & Liverpool areas.